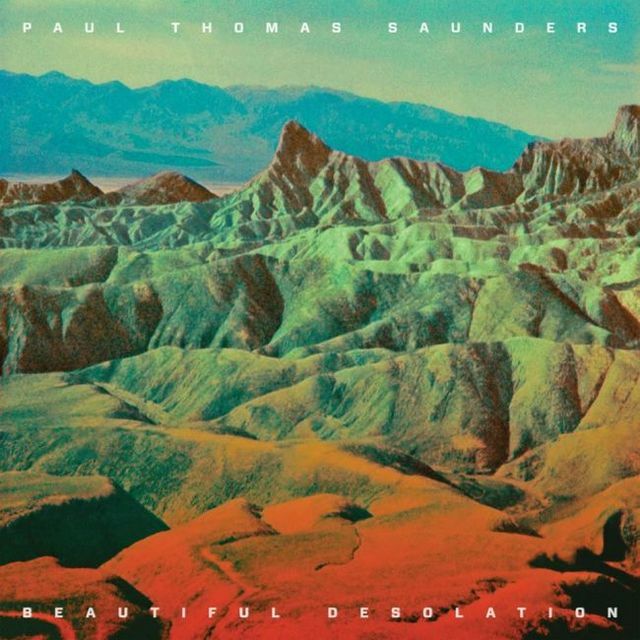 Paul Thomas Saunders isn’t holding back on this debut album. He fills it with big Brian Eno-esque electronic soundscapes. He gives his songs prog-rock titles like ‘A Lunar Veteran’s Guide to Re-entry’. He unashamedly belts out pseudo-poetry like ‘you’re the defining light, you’re the relentless spark that keeps me holding onto yesterday’s sunrise.’ If that title weren’t clue enough, this is an album that was designed to sound big, meaningful and emotional. But the money isn’t flowing round the music industry like it did in the 1980s and you do get the feeling that Saunders’ ambition has outstripped his budget. There are times where he’s stretching for that teary-eyed, heartstring-ripping, pant-wetting Chris Martin moment and the production lacks the punch to back him up. ‘Santa Muerte’s Lightning & Flare’, for instance, is Lidl Coldplay, crying out for some lighter-waving and a Wembley-sized PA, but never quite breaking free of its moorings. Not that any of this is necessarily his fault, of course, but it does niggle on what is an otherwise likeable album.